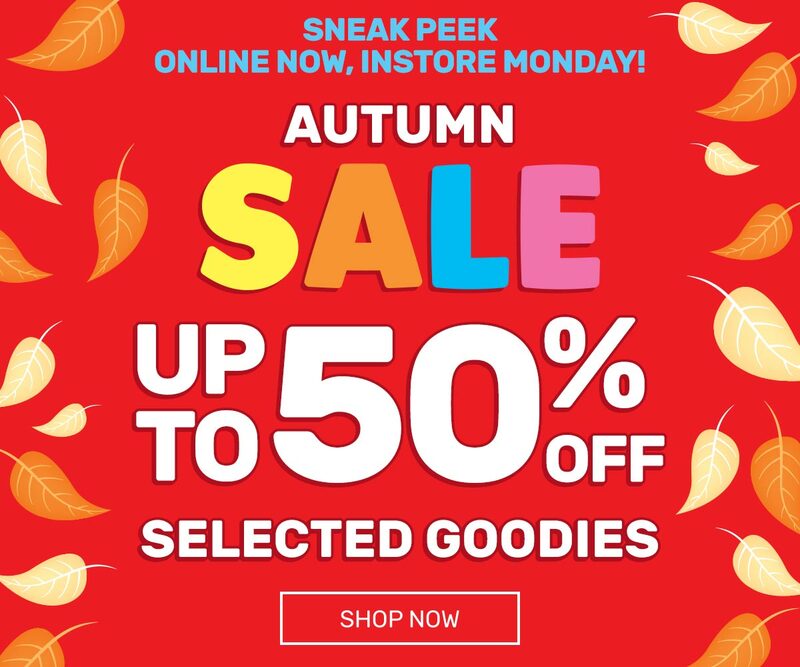 Everyone LOVES a Smiggle SALE! DON'T. MISS. OUT. Get up to 50% OFF on 100s goodies across the store - from stationery to bags to toys & games - are on sale. Plus, to tip that conversion needle that much further, we're also running Free Delivery on orders over £50. The Sale 'Online Preview' is planned to run until Sunday 16th September with sale prices valid while stocks last. The Sale will then extend out to stores as well as online.